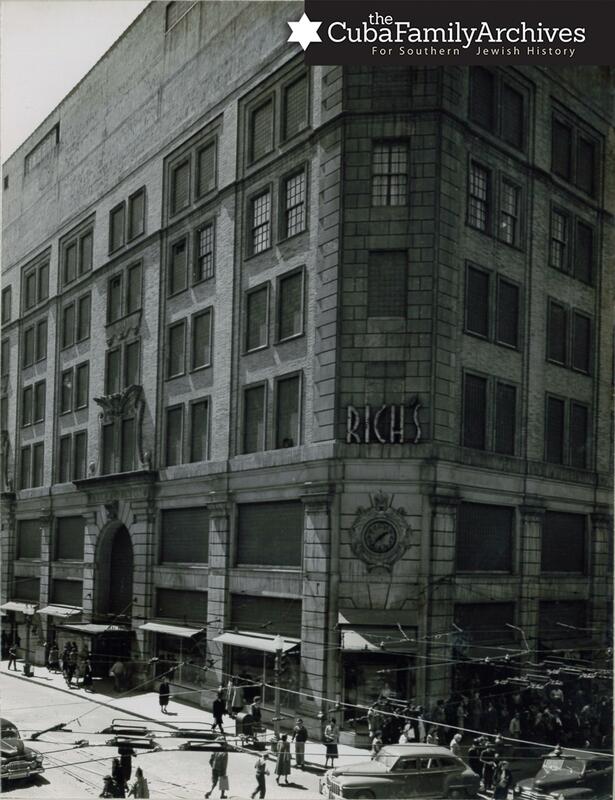 In 1960, Rich's Department Store became a focal point for the Civil Rights Movement. As the largest retail store in the southeast, it made the top of the list for sit-ins and boycotts. The hope was that if Rich's integrated, so too would the rest of the city's merchants end segregation practices within their establishments. For directions to the Rich's clock, view the map above. 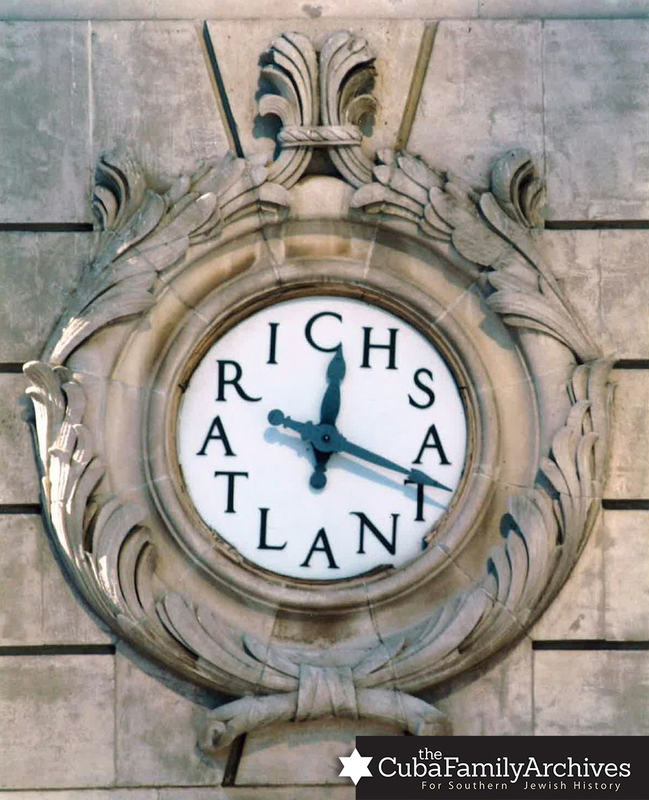 To learn more about Rich's during this period in Atlanta history, browse the articles below.